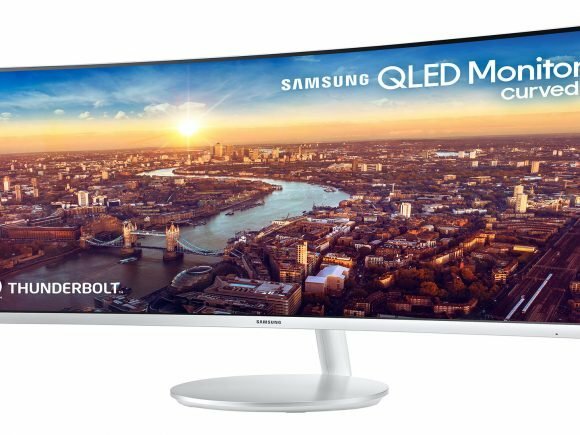 Samsung unveiled its newest monitor at CES 2018. Yesterday the new CJ791 curved monitor was shown off CES. The End Of The Personal Computer As We Know It?